Etymologically the word Yoga comes from the Sanskrit root Yuj or Yug that has been translated as a union. when there is full integration into the real self, our true nature beyond all illusion and appearance. The union with the absolute, the divine, or the whole. 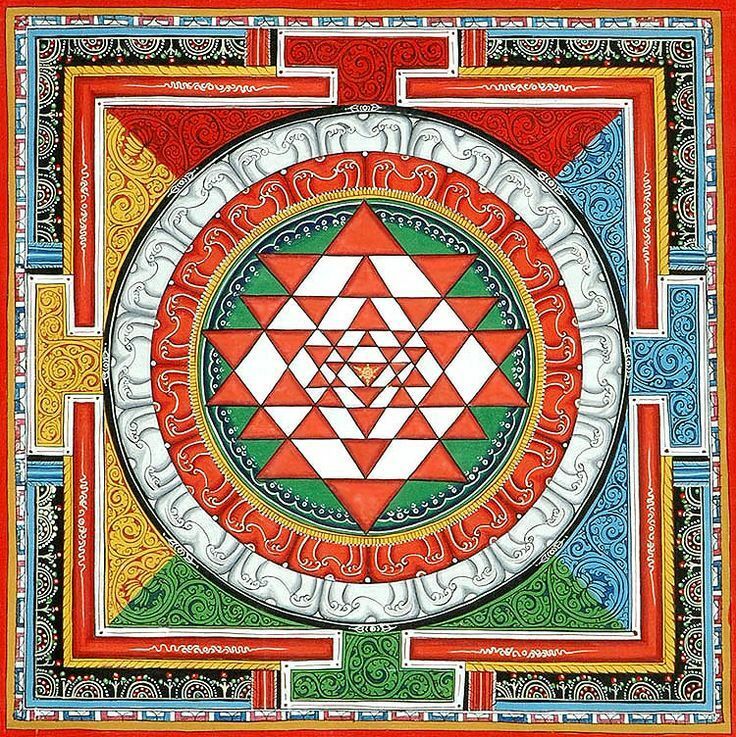 The supreme personal experience, intimate, global and incommunicable, the quintessential mystical trance, which belongs to the nonverbal dimension of consciousness and has been called enlightenment, Samadhi, Nirvana, Ecstasy and many other names according to the beliefs and cultures throughout history. So What is Yoga? This would be the interpretation or deeper meaning for Yoga. Yoga for many is a lifestyle, a way to find balance in all aspects. Yoga practice is a change in the thinking and worrying about our body. Yoga works not only physically, but also in the subtle energies of our bodies. 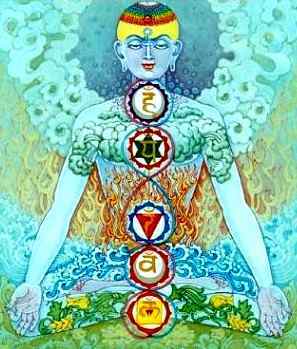 With Yoga we can balance our “chakras” or main energy points, these being responsible, of a series of major organs and glands of the body. 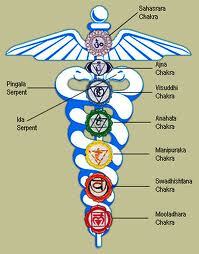 For Yoga, these subtle energies are directly related to the physical body, there is no real separation. In yoga there is no competition, but growth and personal development. The acceptance of one’s body, starting from the point where each one is, assuming our limitations of one kind or another in order to progress, without anxiety, without tension, enjoying, sharing. There are significant and substantial differences between Yoga and Sports; although yoga can greatly help to athletes. Yoga is body care, keeping fit and healthy, as a necessary means for the harmony and balance of the whole person. Energetic harmonization ( Pranayama or exercises involving the breath). Natural nutrition, moderate and balanced. Ethical and behavioral recommendations (Yama and Niyama). Regular practice of yoga is very positive from the physical standpoint. Among people who practice beneficial effects have been reported, as a reduction of blood pressure, heart and blood cholesterol rate, regulation of hormone production and menstrual flow, reducing pain and dysfunction joint, and a general feeling of psychophysical wellness. Furthermore, who practice yoga, accepted with more distance the ups and downs of life, increasing the interest and enjoyment of life. Yoga involves a radical change of attitude psycho-emotional and spiritual towards life in general.